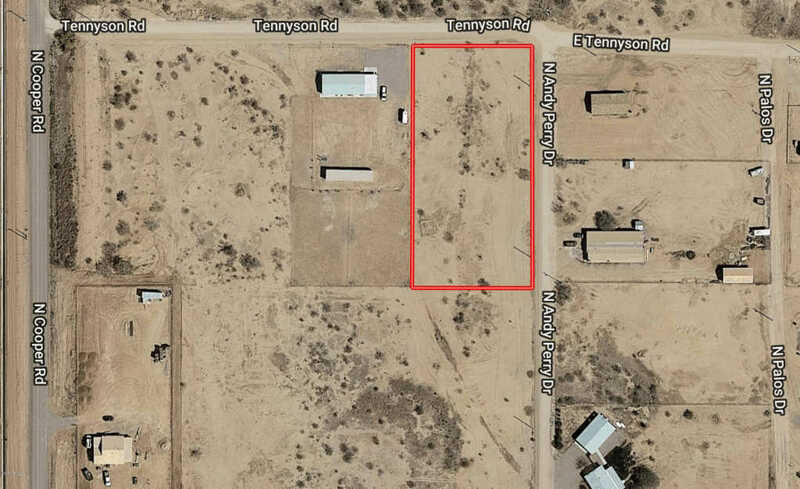 1.25 acre level corner lot, perfect to build your new dream property. Manufactured homes allowed with utilities at lot lines. Highly desirable area just minutes out of town.